Montessori Moguls is an Initiate school member, catering for a 3-6 environment. Oasis Preschool and Life Centre is an Initiate school member, catering for a 0-3 and 3-6 environment. 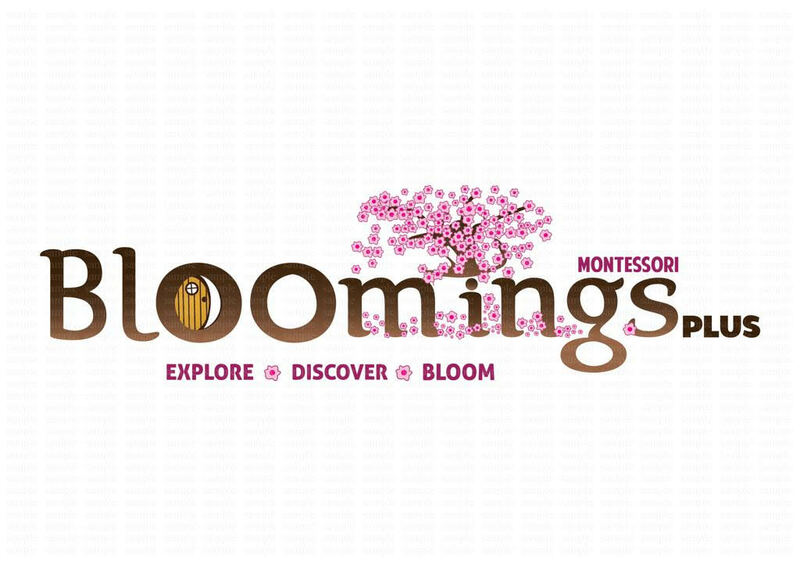 Constantia Montessori is an Initiate member school, catering for a 0-3 and 3-6 environment. Port Elizabeth Montessori School is an Initiate school member, catering for ages 0-15. Tulips Montessori Islamic Preschool is an Initiate member school, catering for a 0-3 and 3-6 environment. Bambi Land Montessori is an Initiate member school, catering for a 3-6 environment. 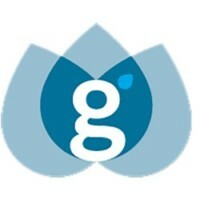 Generation Schools Inhoff is an Initiate member school, catering for ages 0 to 12 years. Bloomings Montessori Plus is an Initiate school member, catering for a 0-3 and 3-6 environment. Liberté Pre-School & Crèche is an Initiate member school, catering for a 0-3 and 3-6 environment. In terms of the SAMA constitution the association is not a regulatory body and is therefore only able to mediate on behalf of SAMA member schools. To have unbounded faith in children. To know that each child has great potential... Read More. We shall walk together on this path of life, for all things are part of the universe... Read More. The Child’s conquests of independence are the basic steps in what is called his... Read More. The greatness of the human personality begins at the hour of birth. He does it with his hands, by experience, first in play and then through work... Read More. Copyright © South African Montessori Association. All Rights Reserved. As South African Montessori Association Members, we pledge to conduct ourselves professionally, serve the child and uphold this code of conduct. accepts and complies with the procedures and requirements of SAMA. whenever speaking or writing about policies, the member should clearly and unequivocally distinguish their private views from the official position of SAMA. demonstrates Montessori Grace and Courtesy when interacting with the child. The member should uphold the good reputation of SAMA and Montessori principles and other members. 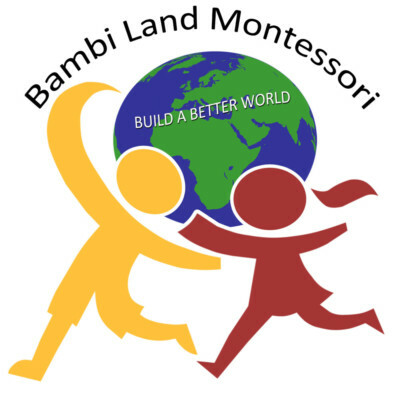 The member also endeavours to raise professional standards and conditions to attract persons worthy of trust to careers in Montessori education. behave in a way that enhances the dignity and integrity SAMA and Montessori education and that does not bring the Montessori profession or philosophy into disrepute. keep parents adequately and timeously informed about the well‐being and progress of the child.